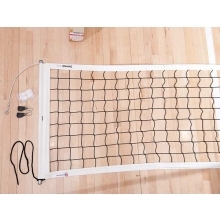 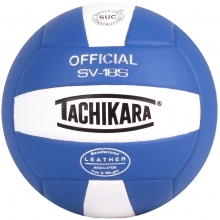 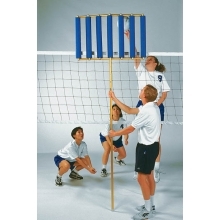 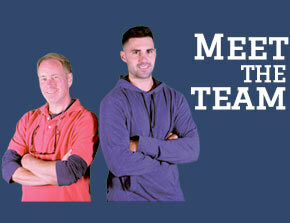 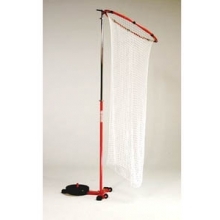 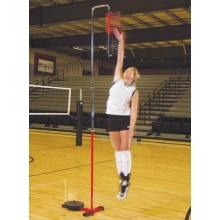 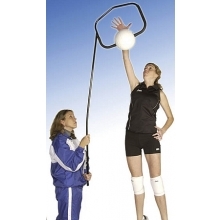 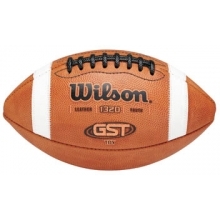 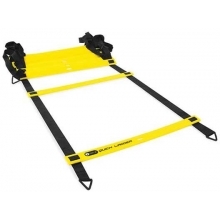 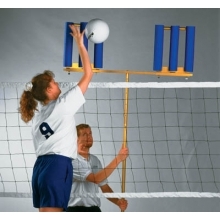 Jaypro The Spiker Volleyball Training Aid. 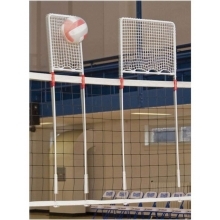 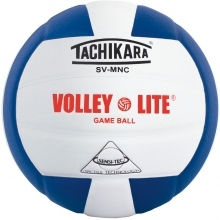 The Spiker will help you refine your spiking and serving skills by teaching you proper extension, arm swing, approach, and jump techniques. 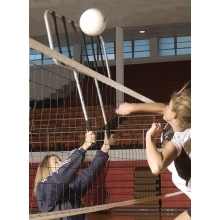 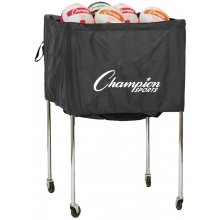 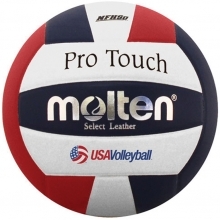 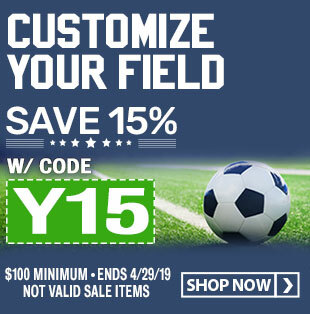 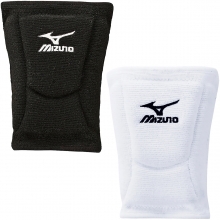 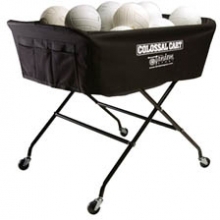 Regardless of skill level or age, Jaypro volleyball training equipment will keep your skills in tip-top shape and ensure optimal performance every time!